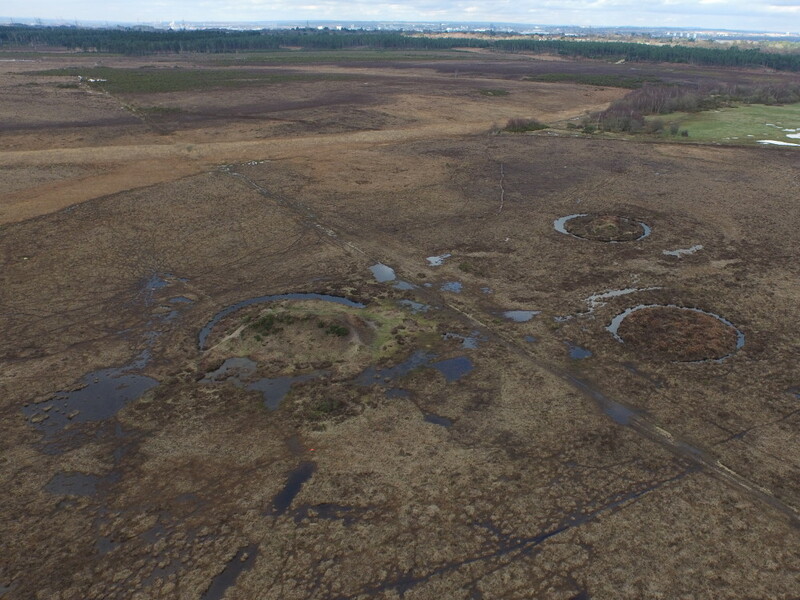 To the east of Beaulieu on Beaulieu Heath can be found a large number of Bronze Age Barrows over 20 of these are protected as scheduled Monuments by Historic England. 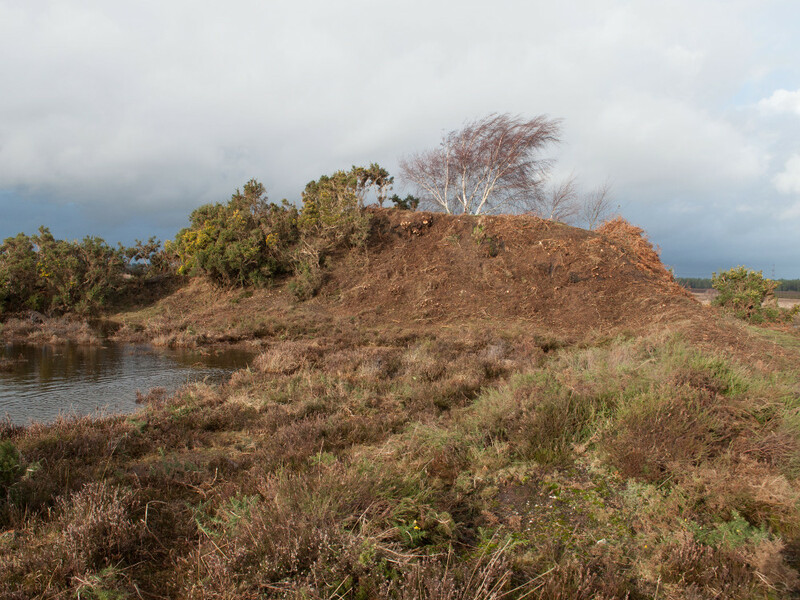 One group of 5 is scheduled as a round barrow cemetery (List entry Number: 1013123) and includes two bowl barrows, two bell barrows and a fancy barrow situated on lowland heath overlooking Holbury village. 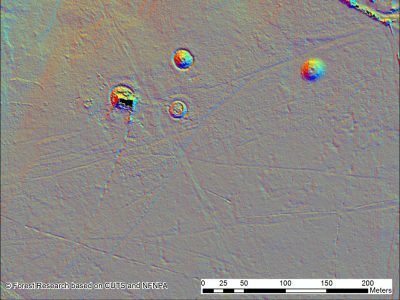 The scheduling also notes: Although some of the barrow mounds have been reduced in size or partially disturbed, all of the barrows retain undisturbed remains and the cemetery as a whole has considerable archaeological potential. 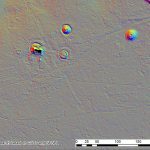 Only three of these barrows are visible as extant features today (Note that the Barrow visible further to the east on all the images attached is scheduled as an individual under listing number: 1013118). When looking at the cemetery in more detail including detailed ground survey, aerial imagery and Lidar the fancy barrow really stands out as rather funny looking; only half of its ring ditch survives, it has two parallel protruding from the south edge, it is much higher than any other barrows in the area and has more of an isosceles trapezoid form than circular form. 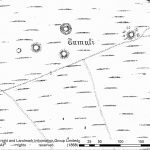 Looking at the historic maps starts revealing a rather interesting story for the fancy barrow; the 1st Edition Ordnance Survey map (1868) shows four prehistoric barrows grouped in this location. 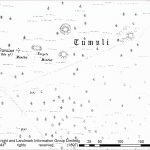 The 2nd Edition Ordnance Survey map (1897) helps explain some of what is going on and where some of the barrows have disappeared or changed shape. 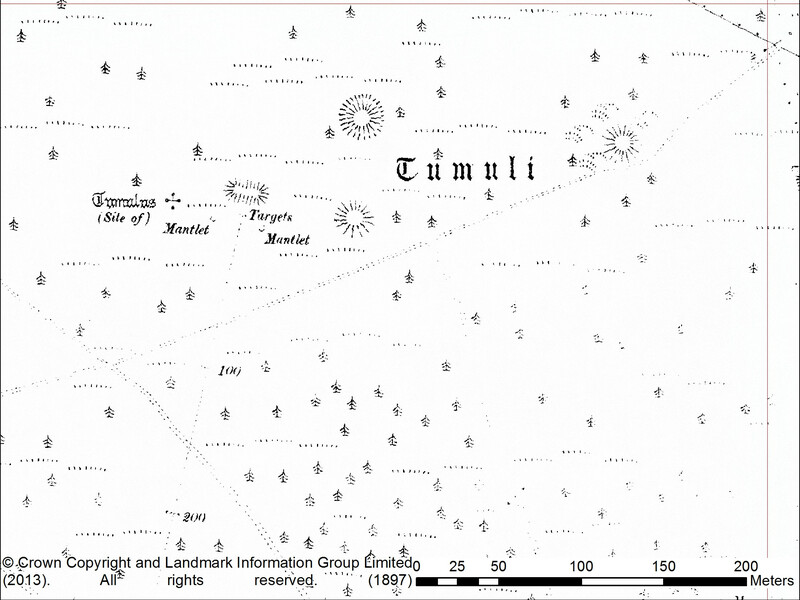 The map records a rifle range has been created with a target and mantlets (shields for stopping projectiles) at some point between 1868 and 1897. 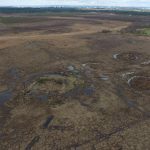 Further research has helped reveal a strongly worded letter from the Deputy Surveyor at the time, Gerald Lascelles, in a correspondent to the rifle unit that created the range by destroying two barrows in the process. I have to acknowledge the receipt of your letter of the 6th inst. 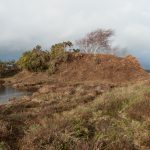 Although I was well acquainted with the circumstances under which leave was given to craft a rifle range on Beaulieu Heath, I was not aware that advantage had been taken of this permission to destroy the two barrows spoken of. Being in a very remote corner of the Forest, to which I am hardly ever called by my business, I had not inspected the site of the butts since the line was first laid out. I have been these to-day, and deeply regret to find that the statement in your resolution is perfectly correct, and that the barrows are destroyed beyond the possibility of re-instalment. I can only say that permission which was given did not in the slightest degree warrant this wanton and unnecessary act of vandalism, and would never have been given at all had it been conceived possible that such an advantage would have been taken of it. For myself ~I can only say that had the circumstances come to my knowledge in time, not a single spadesful of soil would have been allowed to be taken from the barrow, and I am exceedingly distressed that so wanton a piece of mischief should have been done on land under my charge. 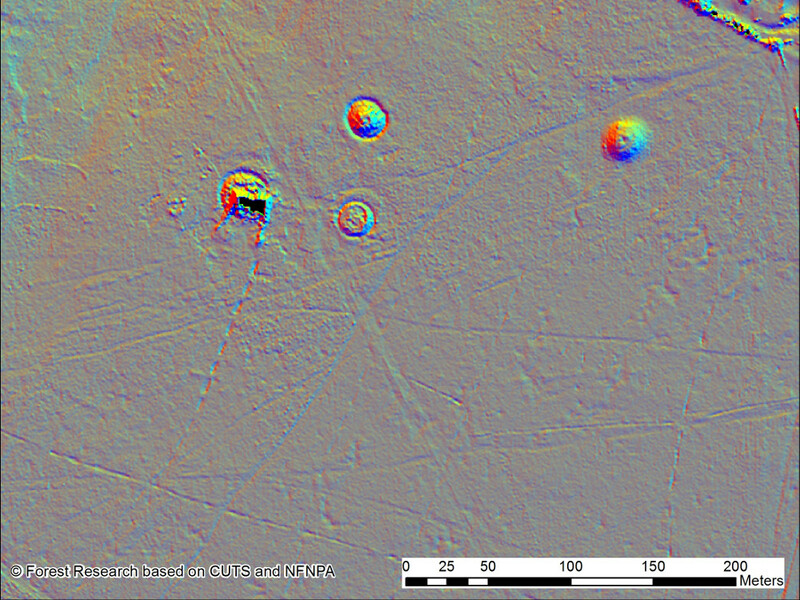 On the Lidar image you might also be able to pick out a series of small linear ditches extending south from one of the mantlets, these were added at the beginning of the second world war when the heath was covered in anti-glider obstacles to prevent potential airbourne landings by the Germans. 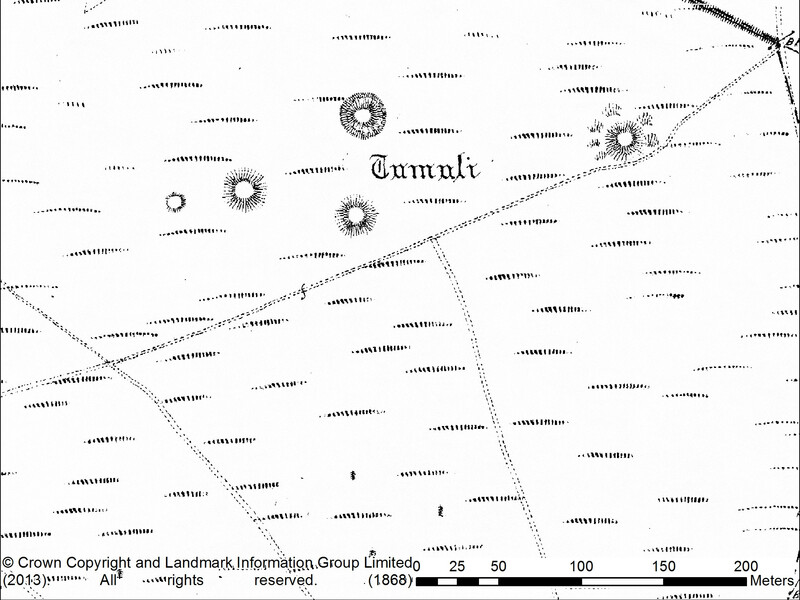 The criss-crossing of the heath with small mounds and ditches made use of the surviving barrows as part of the obstacles.